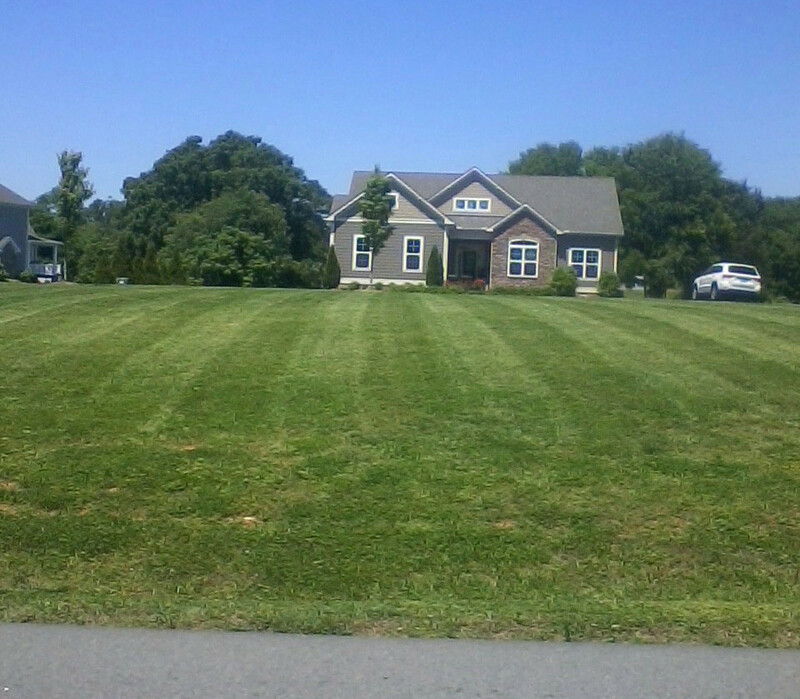 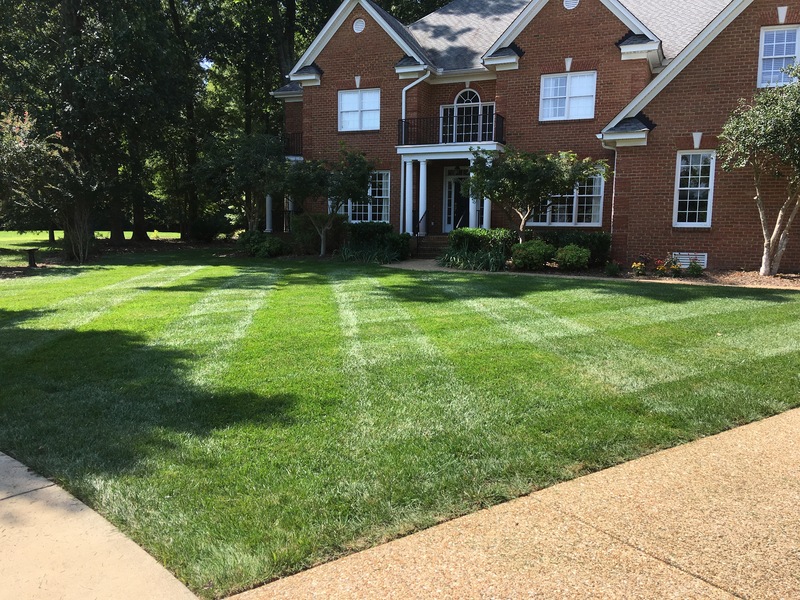 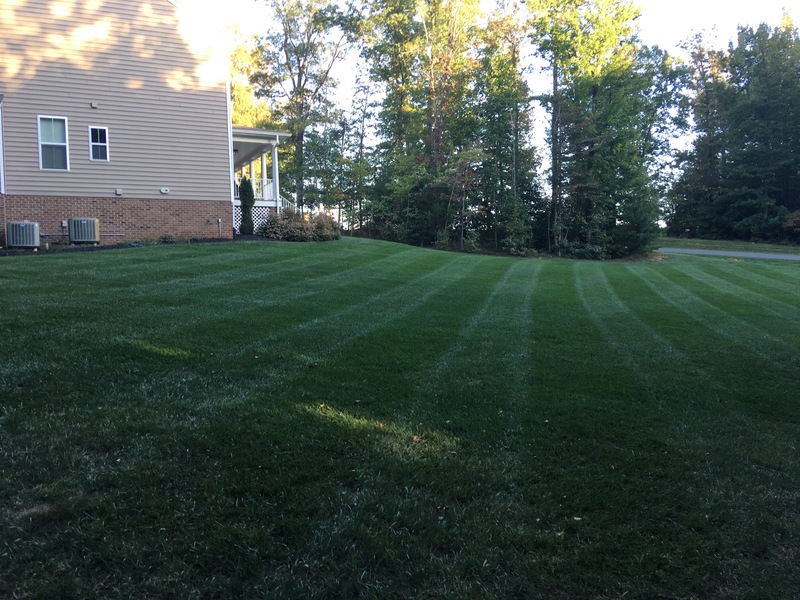 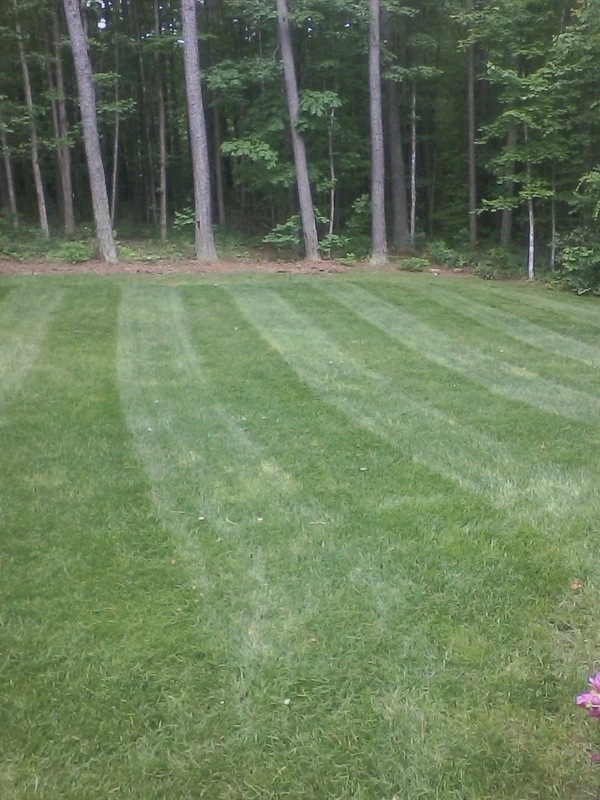 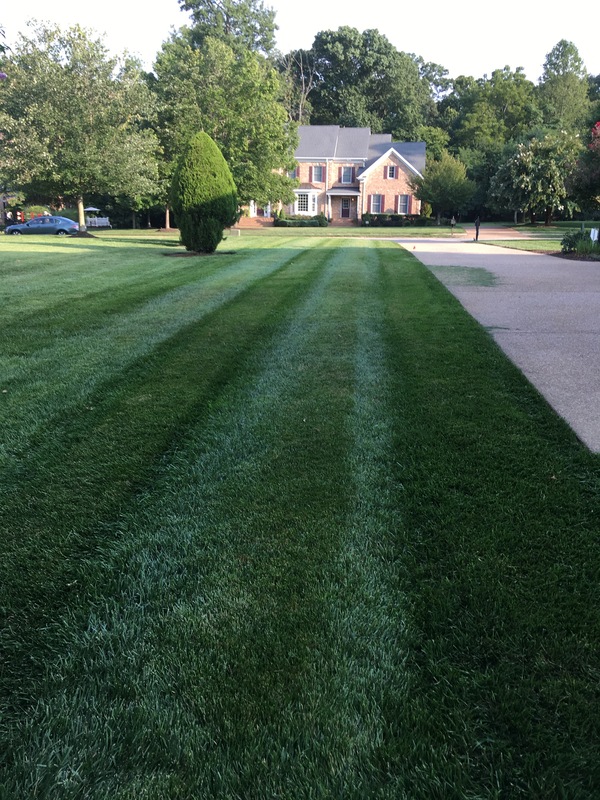 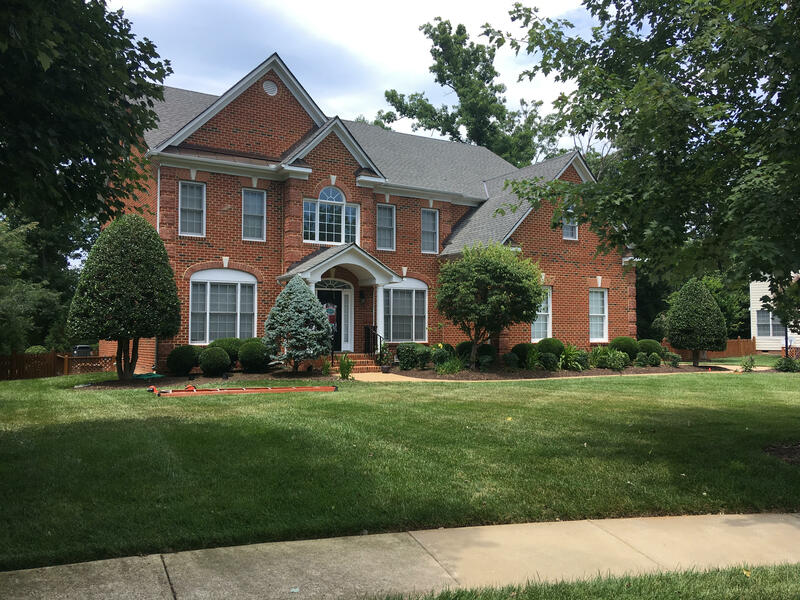 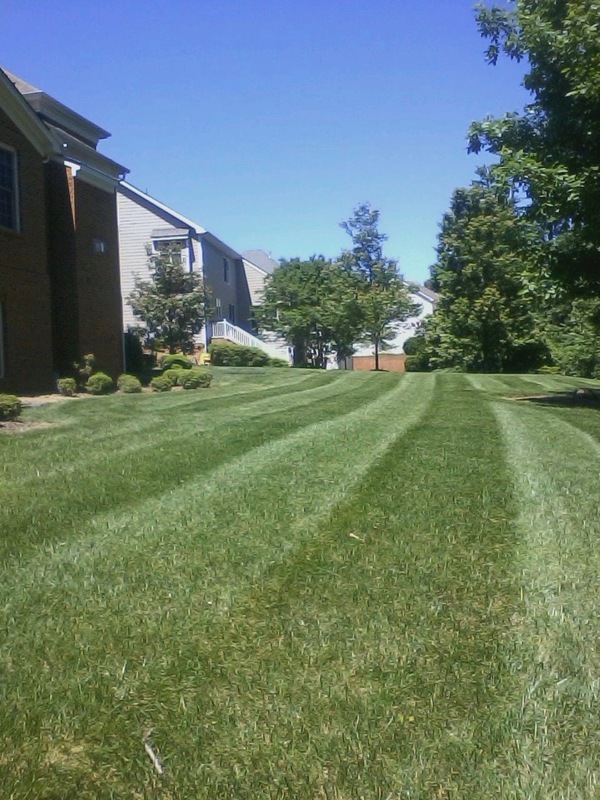 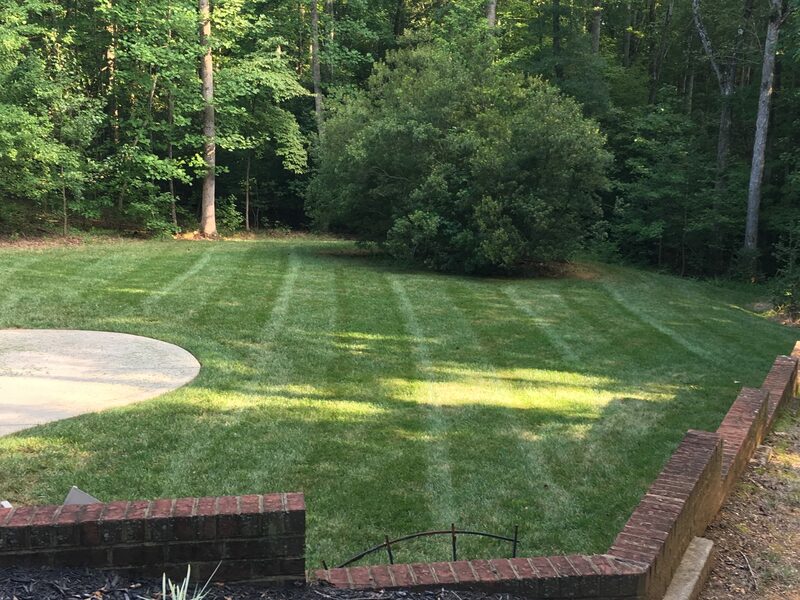 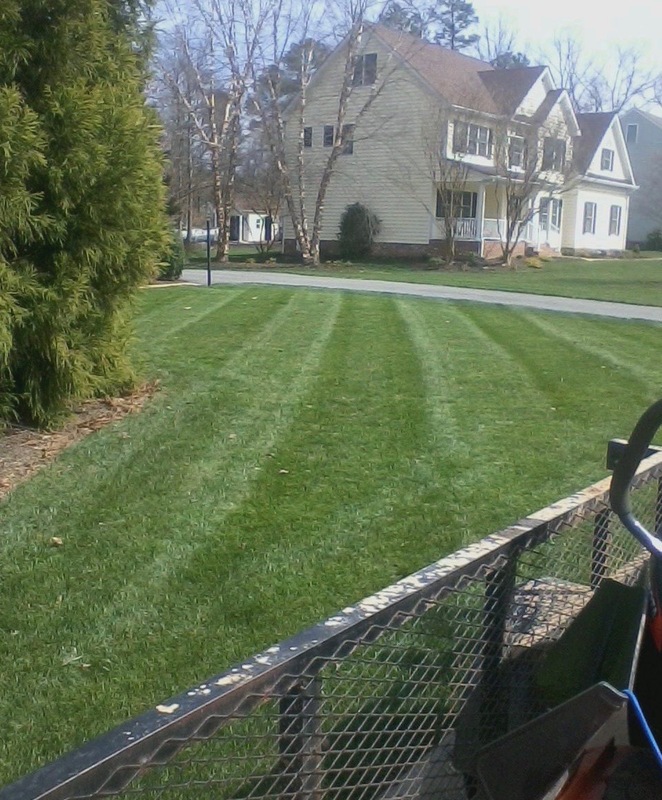 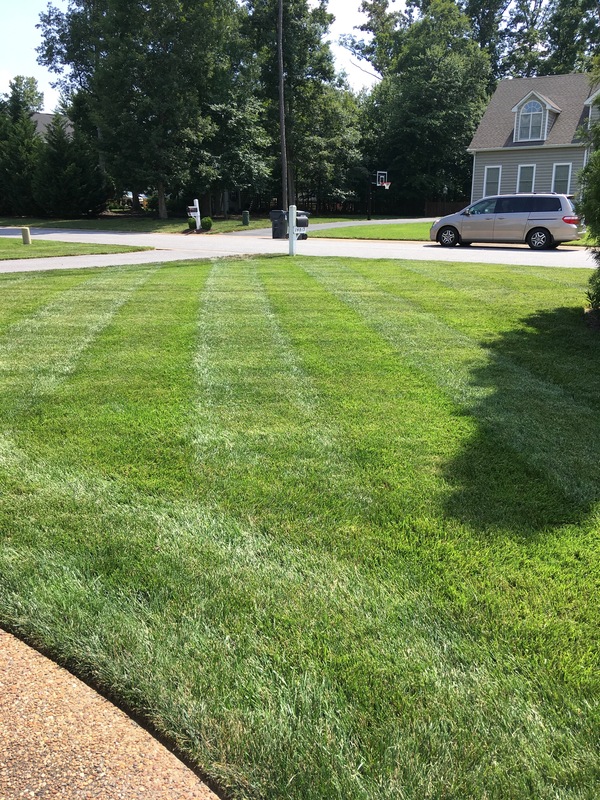 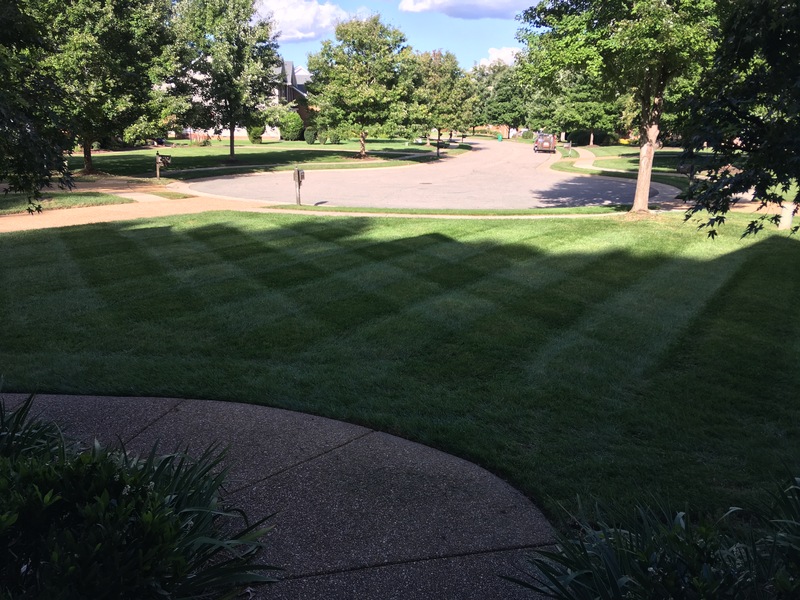 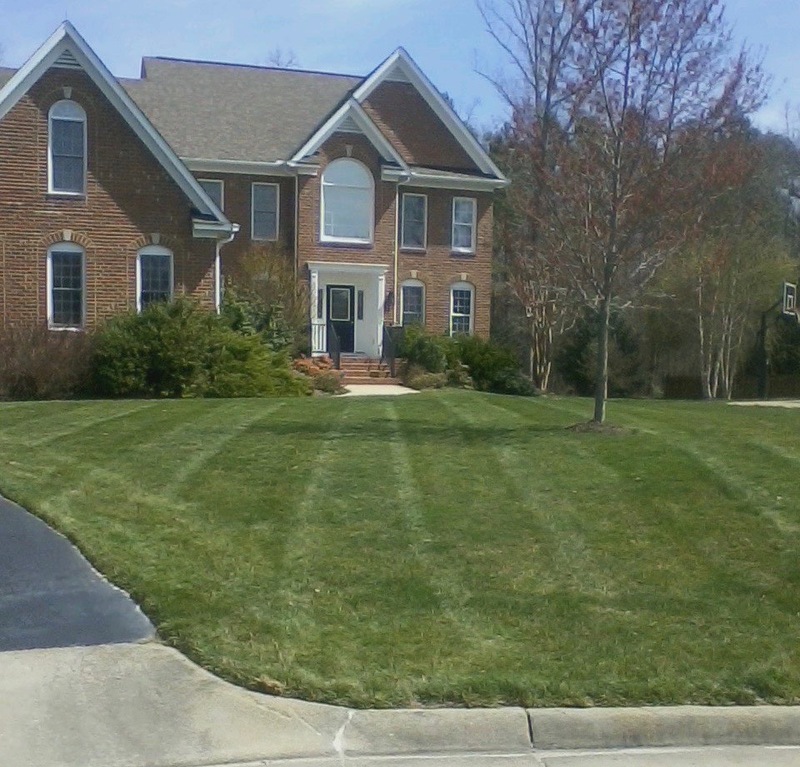 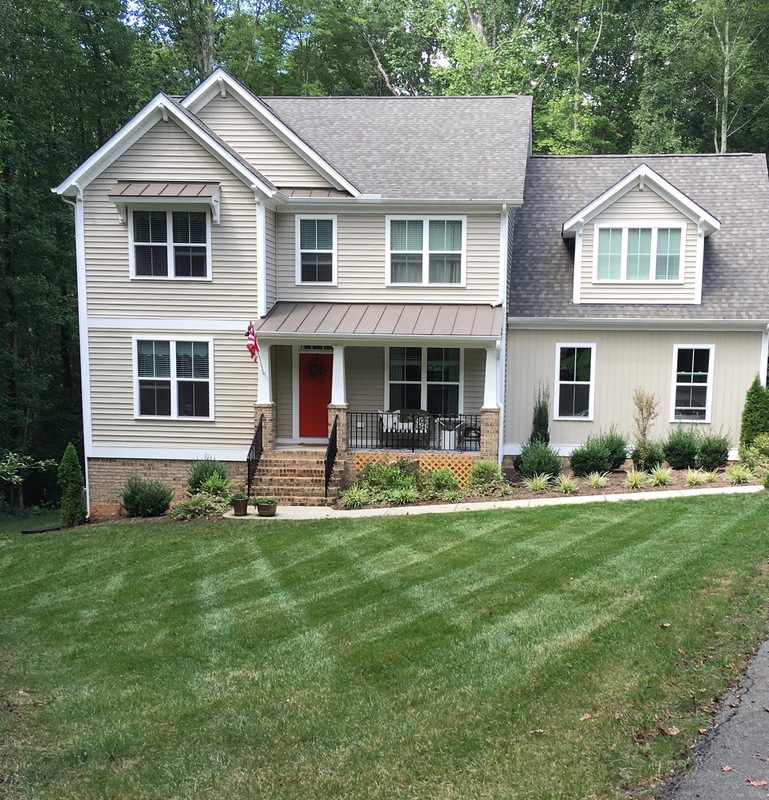 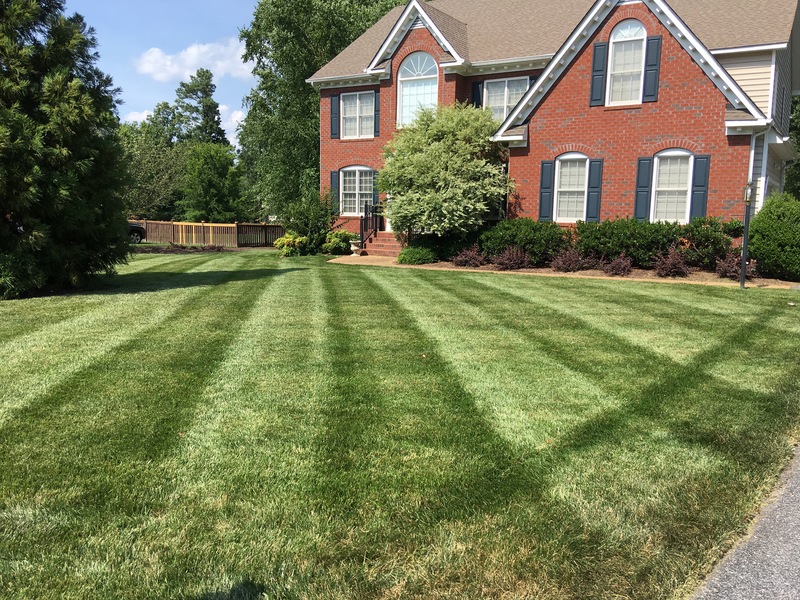 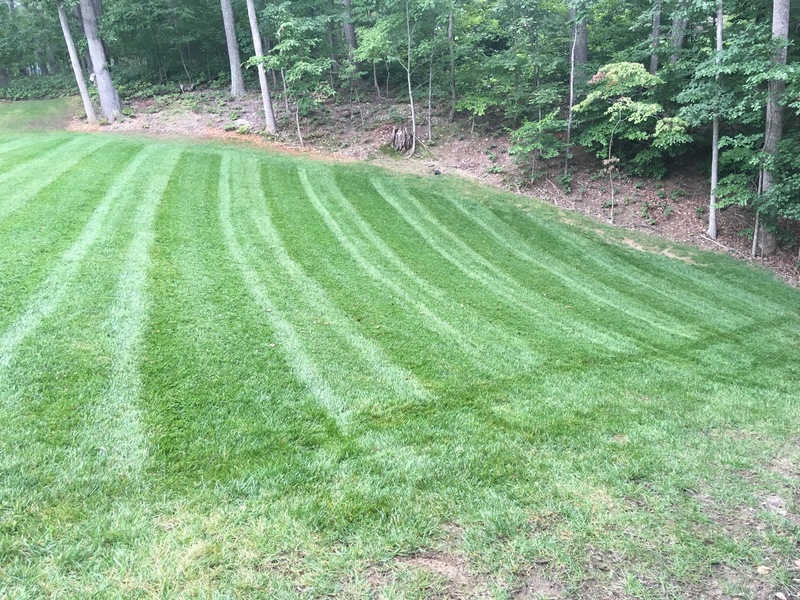 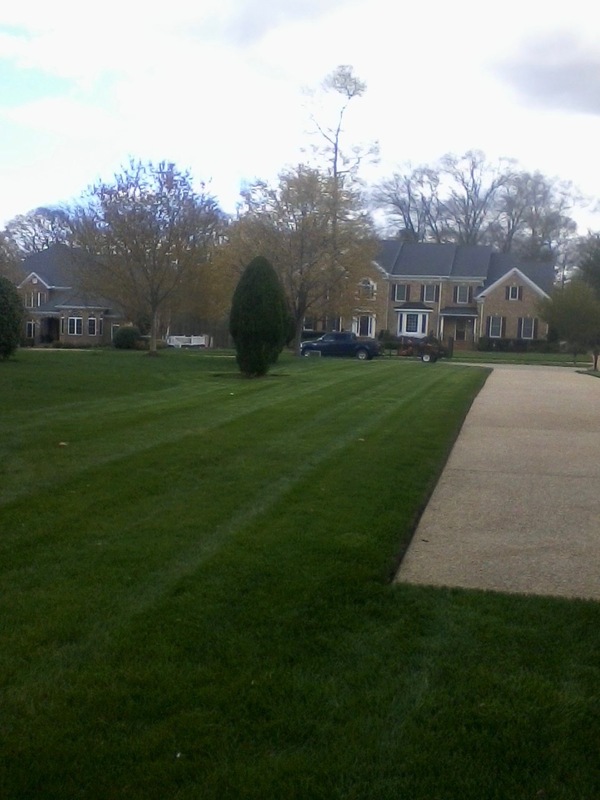 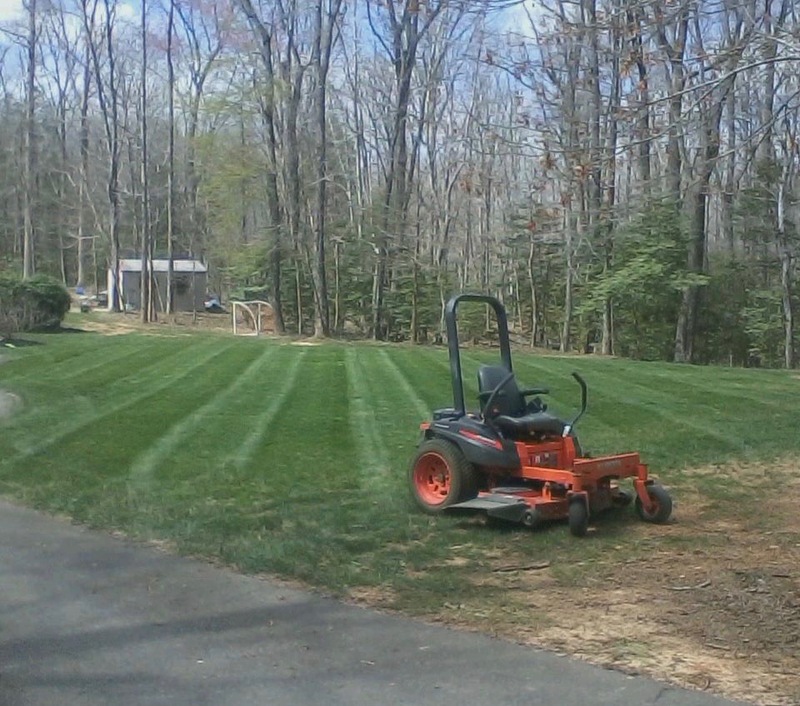 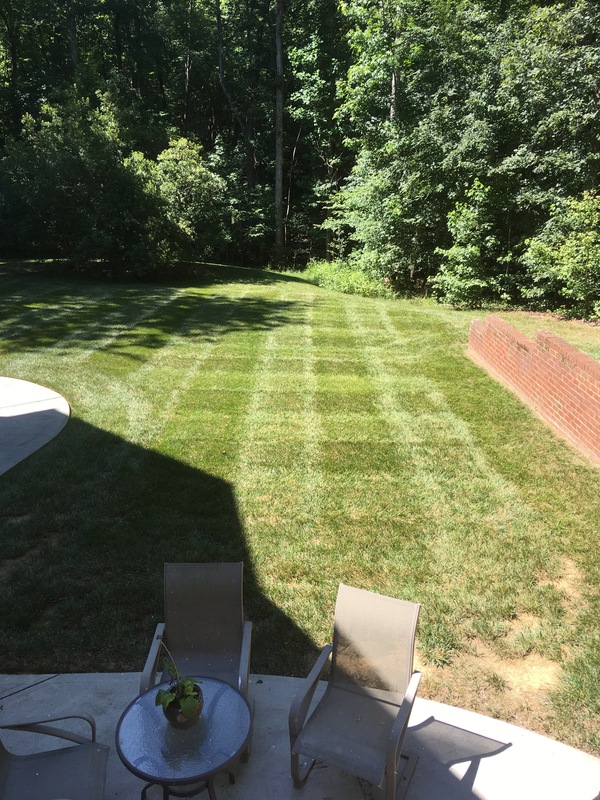 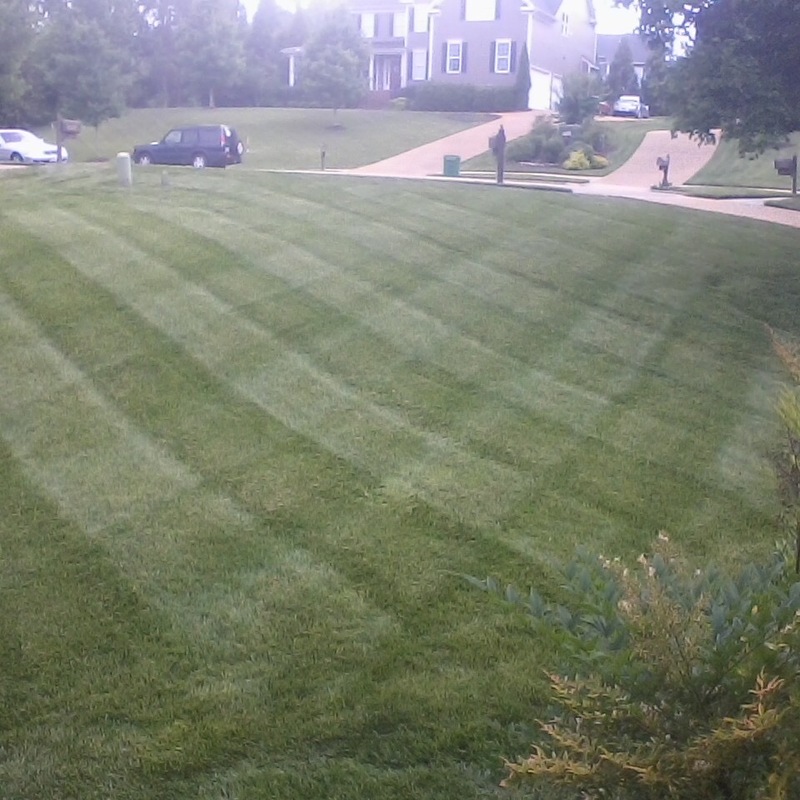 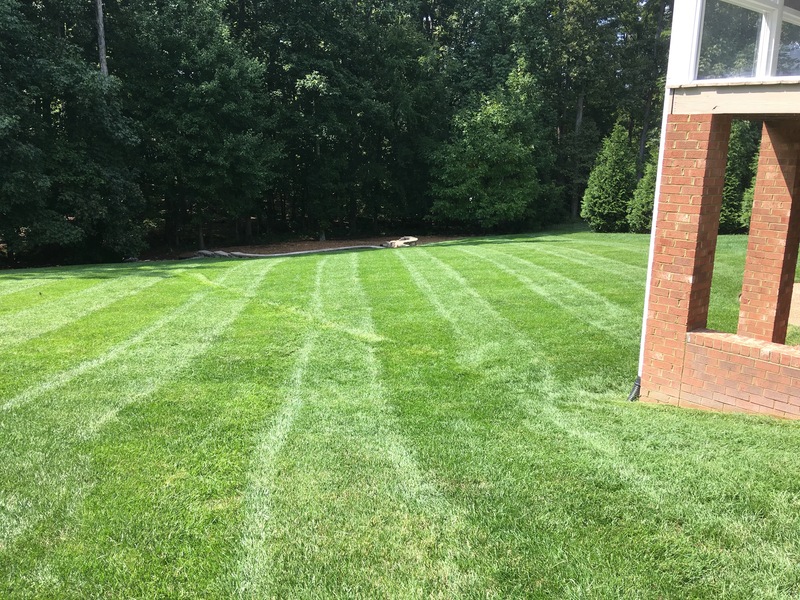 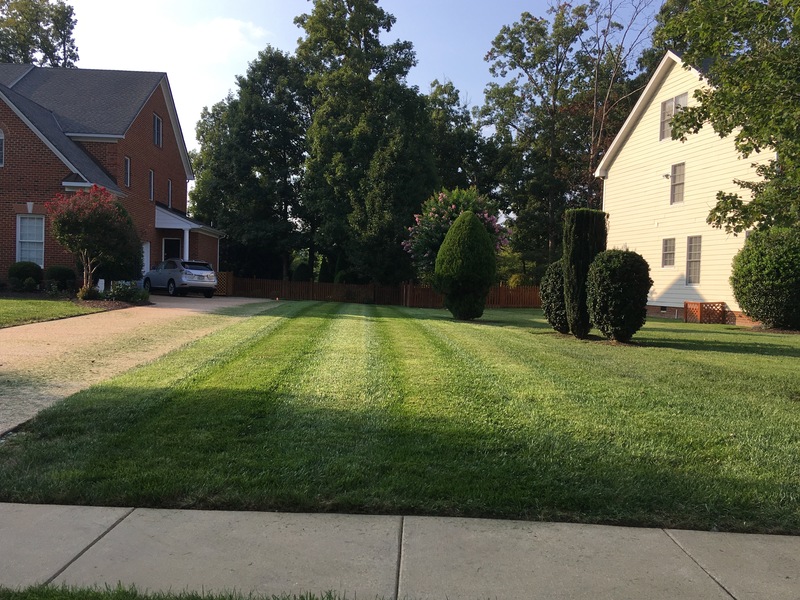 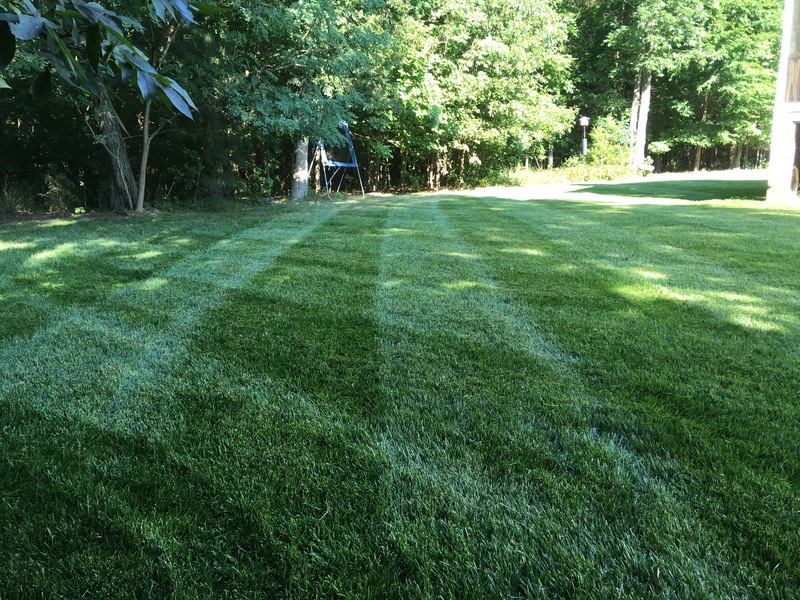 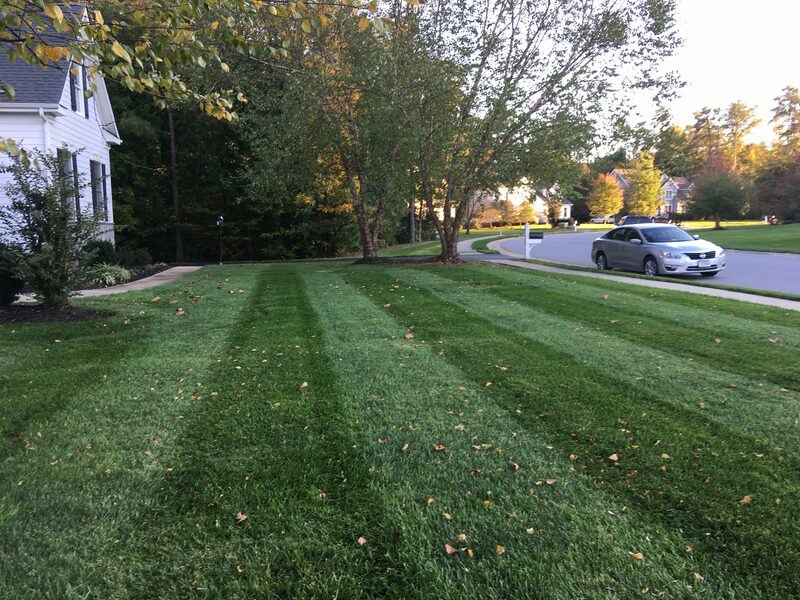 At Grade A Cuts, we have been caring for lawns for a long time and we feel we do a pretty good job of it. 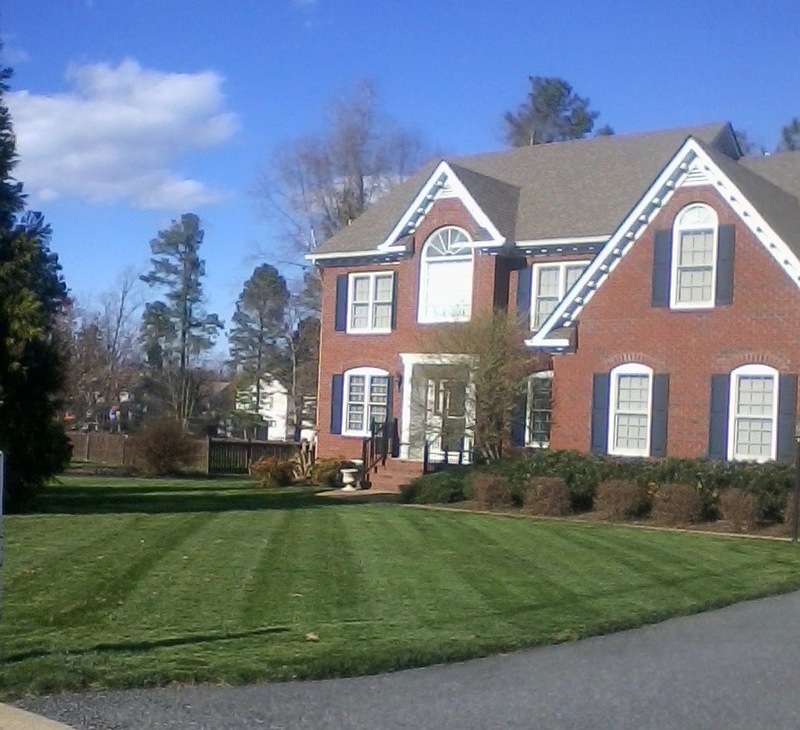 But as they say, a picture is worth a thousand words. 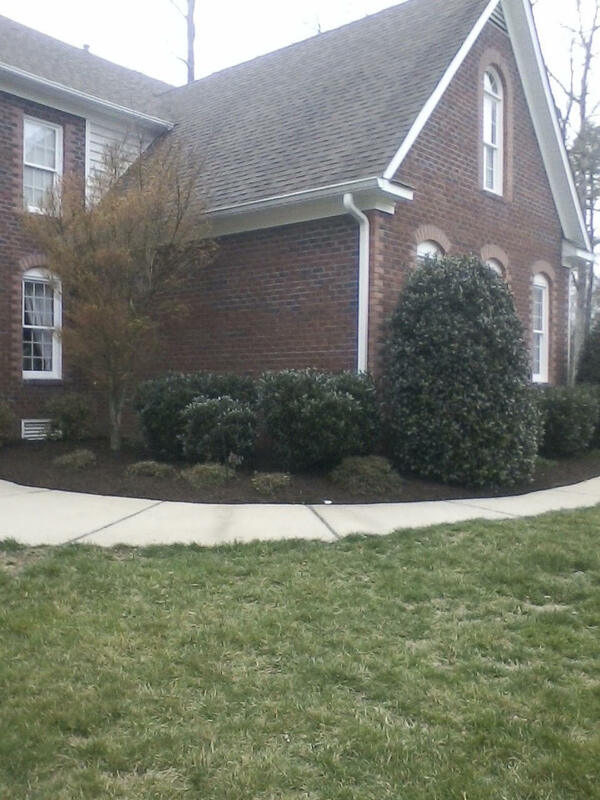 Here are some pictures of work we have performed for many of our happy customers. 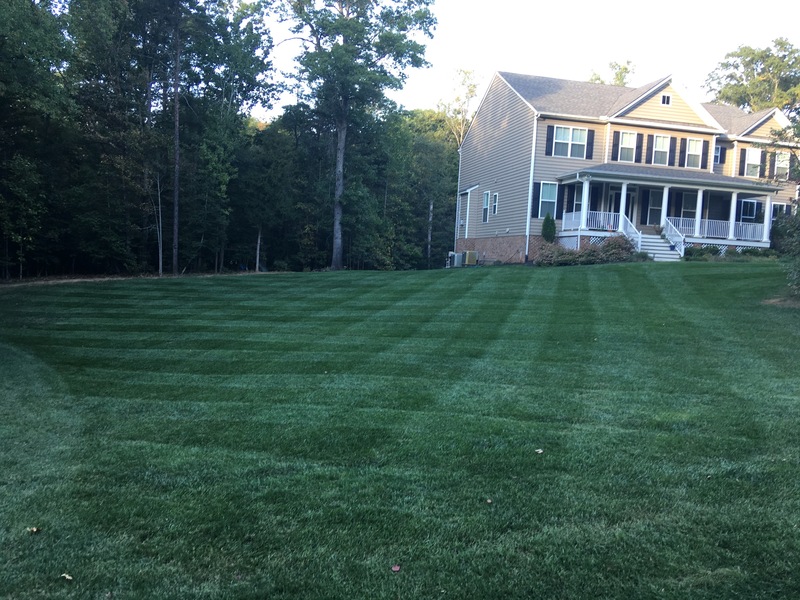 Have a look, and decide for yourself, then give us a call and see what we can do for you.